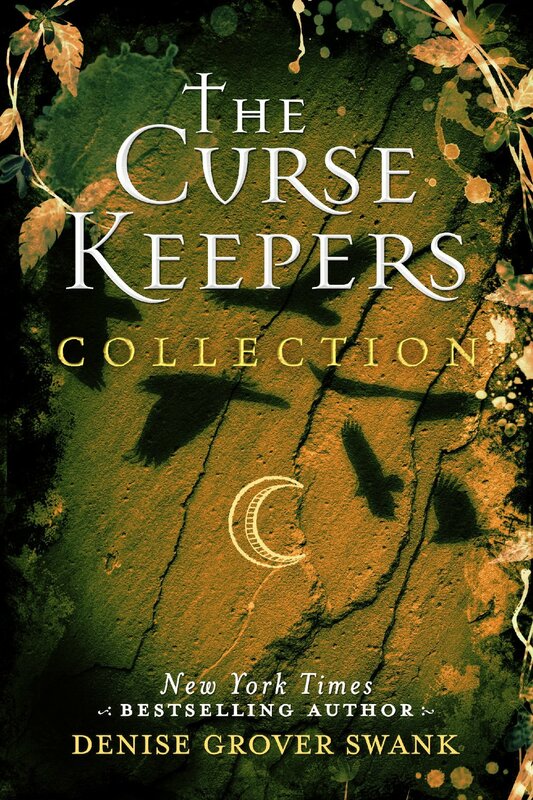 I’m so excited about 47North has bundled all the books and shorts in the Curse Keepers series and has arranged them in the order I prefer them to be read. Readers who know me know that I love to show you a character or situation, then give you new information to make you see things differently. (For my Rose Gardner Mystery readers, Hilary Wilder’s chapters in the novella Ripple of Secrets comes to mind.) The short stories/novellas in the The Curse Keepers series do exactly that. You think you know what’s going on, then you realize maybe you didn’t know it after all. The first book, The Curse Keepers, starts with two belligerent characters who fight each other every step of the way. While they can be frustrating, their reasons are complex. The shorts give the readers the insight as to WHY they behave the way they do. I loved showing the TRUE origin of the curse in THIS PLACE IS DEATH–which isn’t what Ellie and Collin have been taught. Writing the REAL story of Ellie’s mother’s death when Ellie was eight years old in THIS CHANGES EVERYTHING was heartbreaking. But my favorite is Collin’s story– THIS IS YOUR DESTINY. I’ve saved it for the end, which might be a mistake on my part, but I want the reader to see the Collin Dailey at the end of THE CURSE DEFIERS, then jump right back into the man he was before the curse was broken in the first chapter of THE CURSE KEEPERS. I think it helps the reader appreciate his journey through the series even more. I love this series. I’ve said this often, but it’s still true. I think Collin and Elle are my most flawed characters to date, but that’s what makes them so real, even if they are in a supernatural world. If you haven’t read The Curse Keepers series, I hope you give it a try. And if you do, I would LOVE to hear from you! Email me at denisegroverswank@gmail.com Be sure to include your address and I’ll send you a signed bookmark! I was wondering if you are planning on writing another book for this story line?